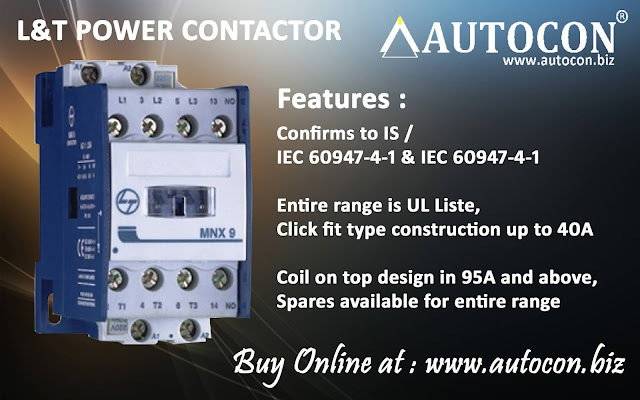 Excel Electronics is a Leading Company Engaged in Manufacturing Electronics Products such as Micro Computer Motor Protection Devices (With LCD Display / LED Display / Without Display), Cyclic Load Energy Saver, Energy Saving Soft-Starter, APFC Panel, etc. A protective relay is a relay device designed to trip a circuit breaker when a fault is detected.The first protective relays were electromagnetic devices, relying on coils operating on moving parts to provide detection of abnormal operating conditions such as over-current, over-voltage, reverse power flow, over-frequency, and under-frequency. 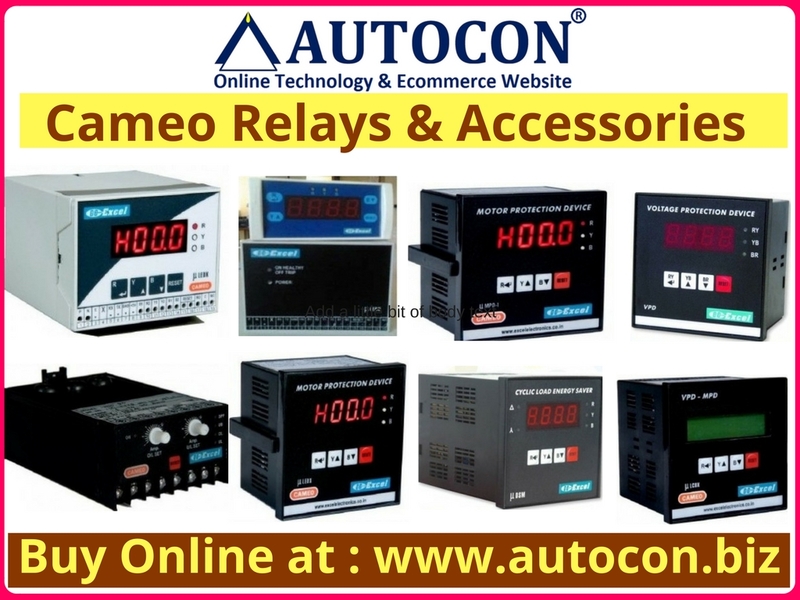 Microprocessor-based digital protection relays now emulate the original devices, as well as providing types of protection and supervision impractical with electromechanical relays. 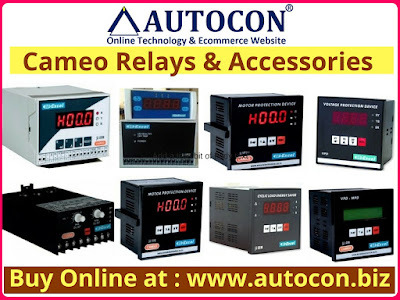 Electromechanical relays provide only rudimentary indications of involved phase and zone targets.In many cases a single microprocessor relay provides functions that would take two or more electromechanical devices. By combining several functions in one case, numerical relays also save capital cost and maintenance cost over electromechanical relays.Important transmission lines and generators have cubicles dedicated to protection, with many individual electromechanical devices, or one or two microprocessor relays. Compressors, Crushers, Ring Frames, Centrifuges, Agitators & Conveyors, Presses, Injections Moulding Machines, Cooling Towers, Shearing Machines, Pug Mills, Cutting Machines, Cooling Towers, Reactors, Simplex Machines, Blowers & Water Pumps, Extractor, M.G. Welding Sets etc.